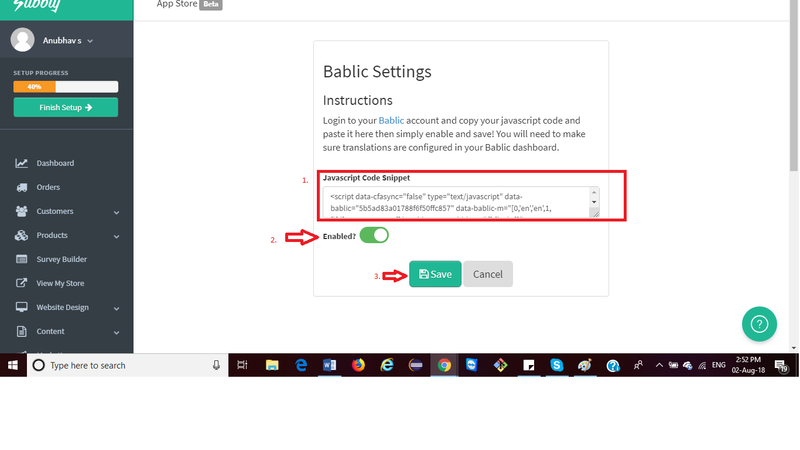 Detailed instructions on how to integrate Bablic with your Subbly Website. 5. Add Bablic Snippet. 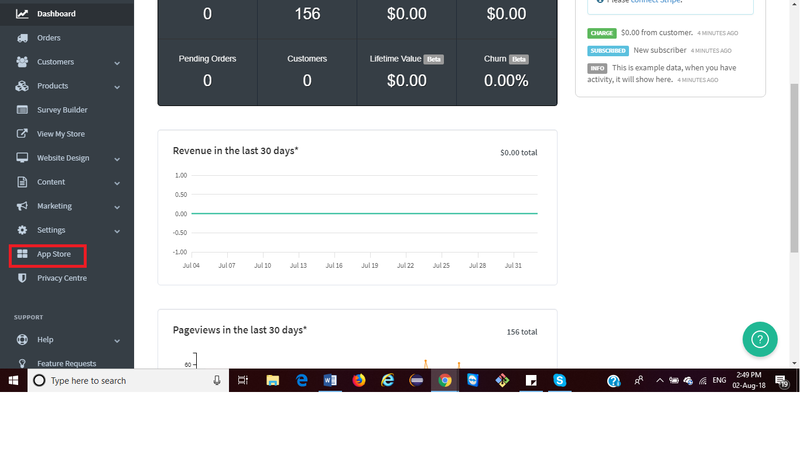 Click on Enable and press 'Save'. 6. 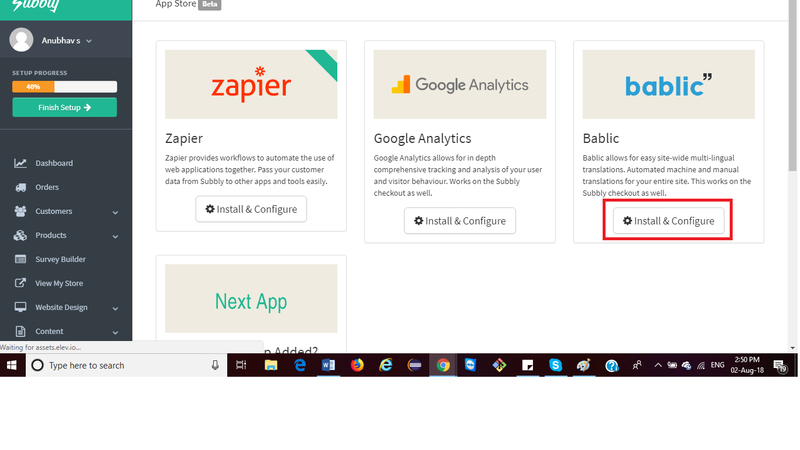 Go back to Bablic Dashboard->Publish Changes.